Wow, what a bargain! 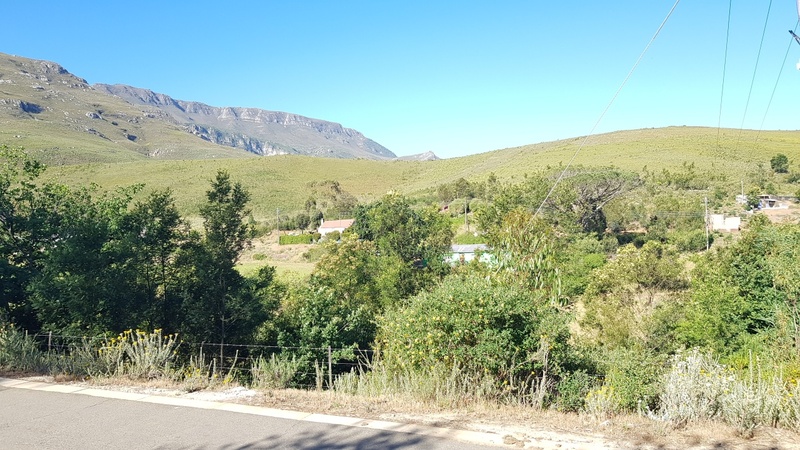 This vacant residential land for sale in Bosmanskloof Valley, near Greyton, offers 849 m2 with a little mud brick cottage half shell – could be restored and used as a base to build onto for anyone interested in conservation. 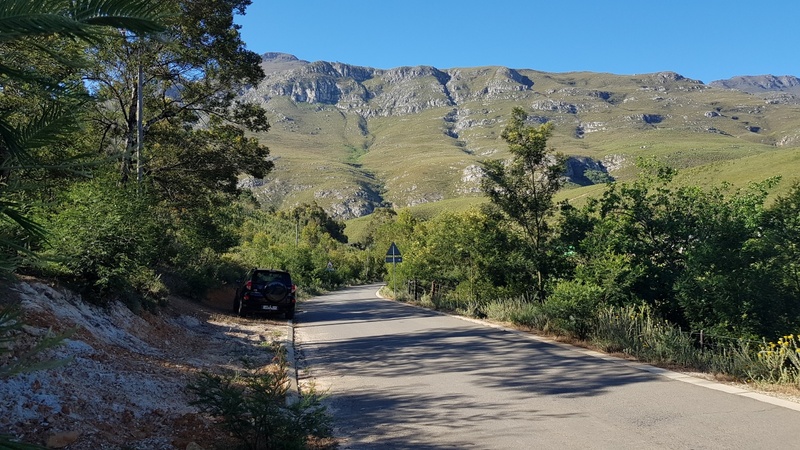 This vacant residential land for sale in Bosmanskloof Valley, near Greyton, is situated high up on the slopes of the tranquil Bosmanskloof Valley just a few minutes drive from the centre of Greyton. 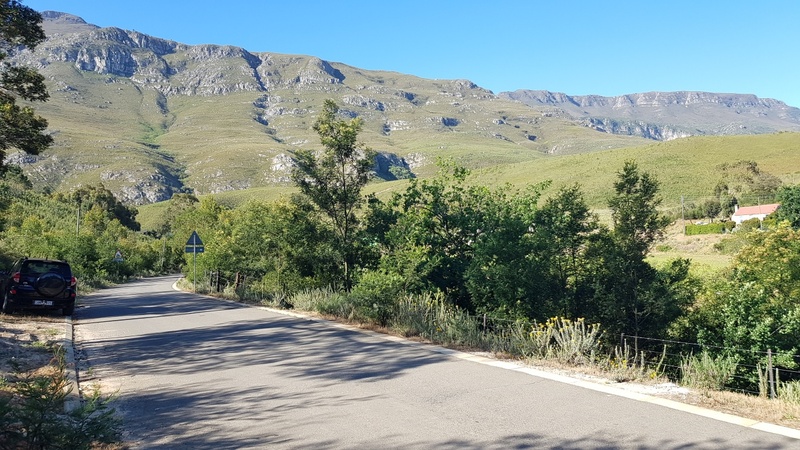 This lovely plot for sale offers magical views of the mountains and agricultural fields in the valley below, and is located in a low crime area amongst a friendly community. Perfectly positioned for a tranquil cottage, weekend getaway, retirement home, or an investment for the future. An adjacent vacant plot of 949 m2 is also for sale at R199,000.